The Texas Department of Transportation is moving forward with the formation of a Connected and Autonomous Vehicle (CAV) Task Force, made up of membership from state and local governments, academia, TxDOT staff and the autonomous vehicle industry. Details regarding the makeup of the task force are being worked out, officials say. 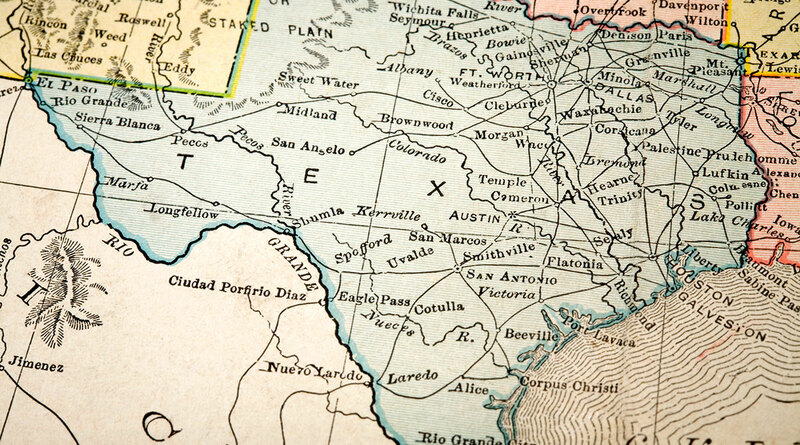 The formation of the AV taskforce in Texas comes as other states have grabbed headlines related to AV testing in Arizona, California and Michigan, among others. Texas was named a national AV Proving Ground by the U.S. Department of Transportation in 2017. It was one of 10 regions selected from 60 locations. The Texas AV Proving Grounds Partnership is a collaboration among the Texas A&M Transportation Institute, the University of Texas-Austin’s Center for Transportation Research, Southwest Research Institute, TxDOT and 32 municipal and regional partners. “The early aims [of the CAV Task Force] are to create a common single point for industry to reach out and coordinate with the state to work new initiatives,” Anderson said. The task force also will draft information for elected and public officials related to the development of AV technology, Anderson added. Too, it also can aid in outreach by hosting industry forums and explore how AVs can help to reduce crashes and improve auto safety, as well as providing mobility for disabled or elderly residents.